In a bowl mix ingredients together until there are no lumps. Be careful not to over mix. Cook on a medium heat griddle lightly buttered. 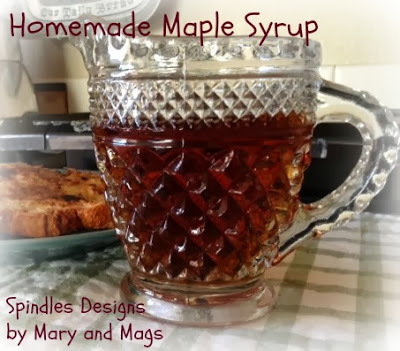 Serve warm with your favorite syrup. Great recipe to have fun with too. 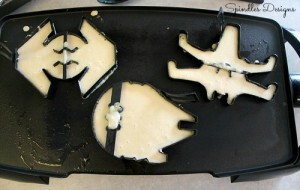 We also made Star Wars pancakes. Try our Homemade Maple Syrup. 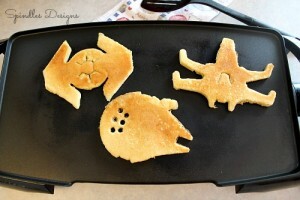 These look so fun to make! I love the shapes and how easy your recipe is. and of course it looks absolutely wonderful! I’ve pinned it to one of my group boards too! Thank you for the pin. These look so yummy! 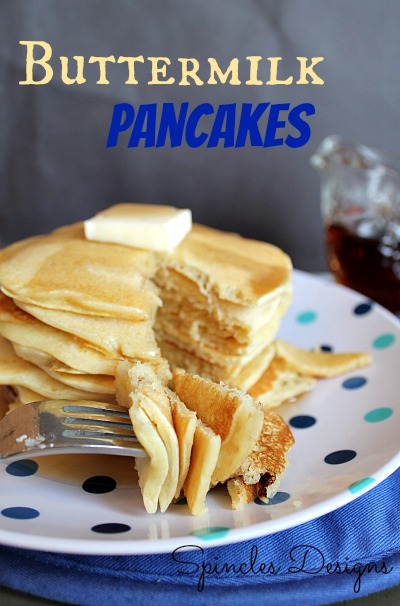 We’re big on breakfast food around my house, so I’ve pinned and can’t wait to try! Thanks for the Pin. Breakfast food is great for any meal at our house. 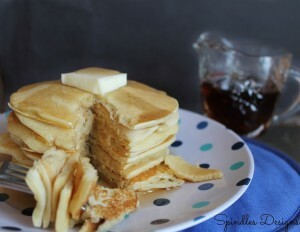 Oh these pancakes look absolutely perfect!!! I am looking for a recipe that can replace Bisquick. My boys have not agreed to any recipe yet – maybe these will make the cut! I hope they like them…there are so many different recipes out there for pancakes. I’ve been craving pancakes for days, ever since my daughter was walking around singing the “Makin’ Bacon Pancakes” song from Adventure Time. I lost my recipe for pancakes though, and didn’t want to buy a boxed mix. But I found this one through Show & Tell Saturday so yay! Adding the ingredients to my grocery list right now! 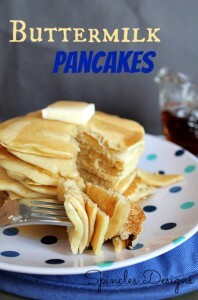 We love pancakes in our house and these just look so yummy! Thanks for sharing on Show Me Saturday! Those look amazing and so cute! Thanks for linking up at the #homematters linky party! We hope to see you again this coming Friday!